ROCHESTER, Minn. — In adults over 70, exposure to general anesthesia and surgery is associated with a subtle decline in memory and thinking skills, according to new Mayo Clinic research. The study analyzed nearly 2,000 participants in the Mayo Clinic Study of Aging and found that exposure to anesthesia after age 70 was linked to long-term changes in brain function. The results appear in the British Journal of Anaesthesia. Although the decline in brain function was small, it could be meaningful for individuals with already low cognitive function or pre-existing mild cognitive impairment who are considering surgery with general anesthesia, the researchers note. In older adults with borderline cognitive reserve that is not yet clinically obvious, exposure to anesthesia and surgery may unmask underlying problems with memory and thinking. The link between exposure to anesthesia and surgery, and cognitive decline in older adults has been debated for many years. Animal studies have suggested that exposure to inhaled anesthetics may be related to brain changes linked to Alzheimer’s disease; however, most previous studies in humans have not consistently shown association between anesthesia and impaired brain function. In this study, researchers used resources from the Mayo Clinic Study of Aging, a long-term epidemiologic and population-based prospective study about cognitive changes related to aging. Participants in Olmsted County, Minnesota, undergo cognitive assessments at roughly 15-month intervals. The group included 1,819 participants, ages 70 to 89 at the time of study enrollment. The researchers analyzed whether exposure to surgery and anesthesia during the period 20 years before enrollment was associated with cognitive decline and whether exposure to anesthesia after study enrollment as an older adult was associated with a cognitive change. 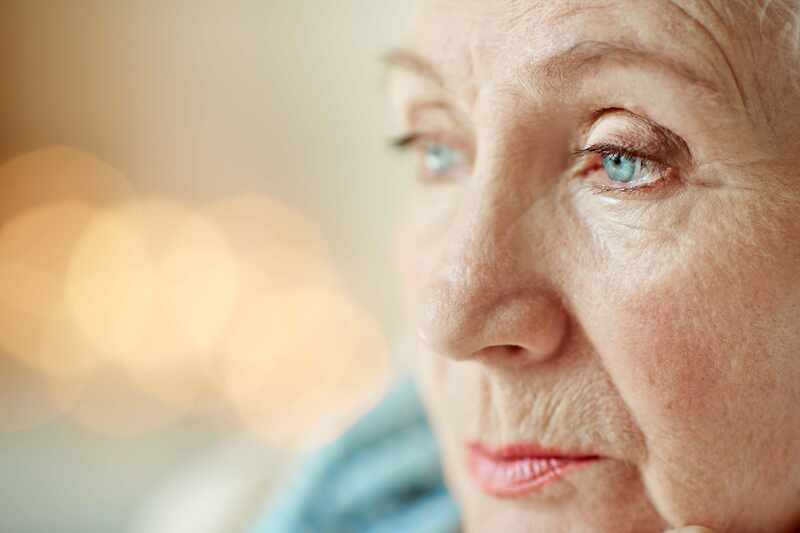 While older adults often experience cognitive decline associated as part of the normal aging process, decline following exposure to anesthesia and surgery was found to be slightly accelerated beyond that associated with normative aging. The authors emphasized that it is not possible to determine whether anesthesia, surgery or the underlying conditions necessitating surgery caused the decline. Additional authors on the study were Phillip Schulte, Ph.D.; Rosebud Roberts, M.B., Ch.B. ; David Knopman, M.D. ; Ronald Petersen, M.D., Ph.D.; Andrew Hanson; Darrell Schroeder; Toby Weingarten, M.D. ; David Martin, M.D., Ph.D.; and David Warner, M.D. The authors report no competing interests; details appear on the paper. This research was funded by the National Institutes of Health, Robert H. and Clarice Smith and Abigail van Buren Alzheimer’s Disease Research Program, the Rochester Epidemiology Project, Mayo Clinic Center for Translational Science Activities, and the Mayo Clinic Department of Anesthesiology and Perioperative Medicine.